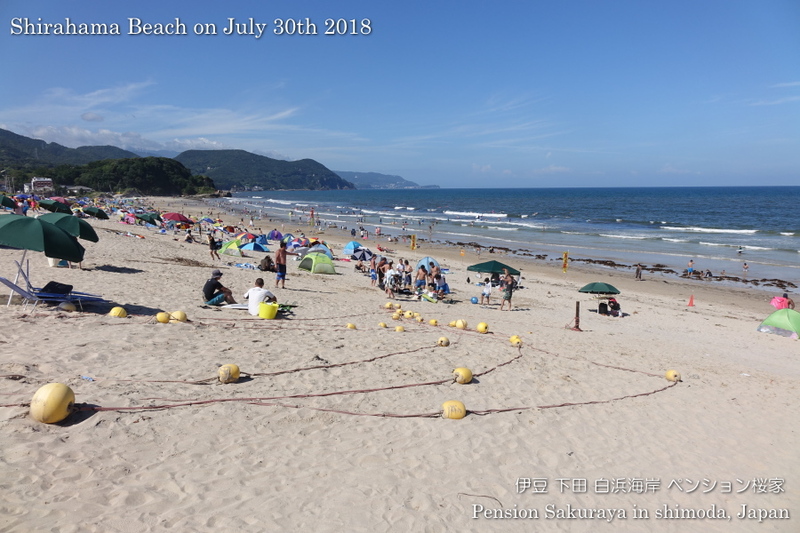 I had to clean up the pension building and the field around all day long yesterday because of typhoon. 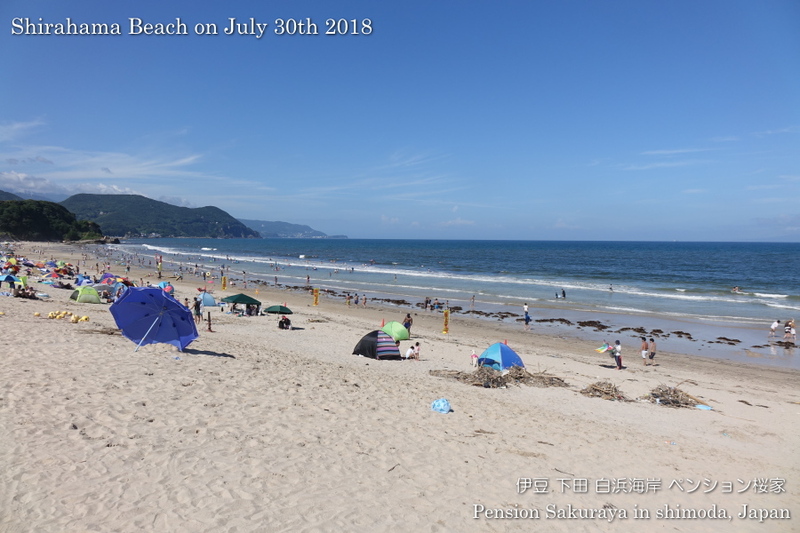 And I was able to go to the beach for the 1st time this afternoon after the typhoon passed. 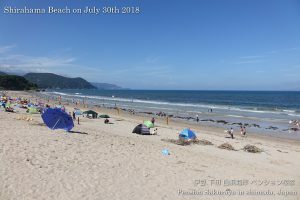 The typhoon #12 left huge amount of trash, driftwood and seaweeds with the beach. 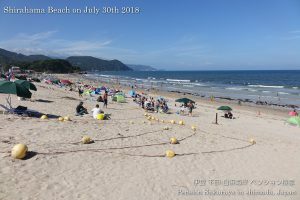 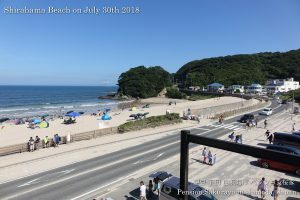 This entry was posted in beach, nature on 2018年7月30日 by izusakuraya.